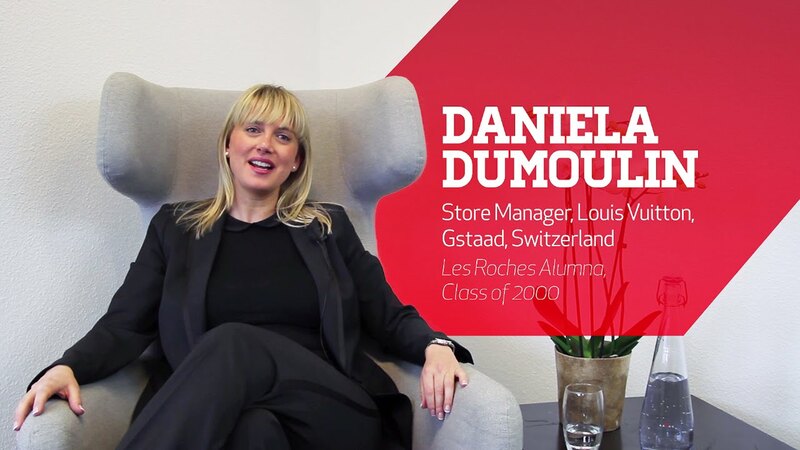 Video interviews of high-level position people working in the hospitality industry as well as alumnis for Les Roches International School of Hotel Management. 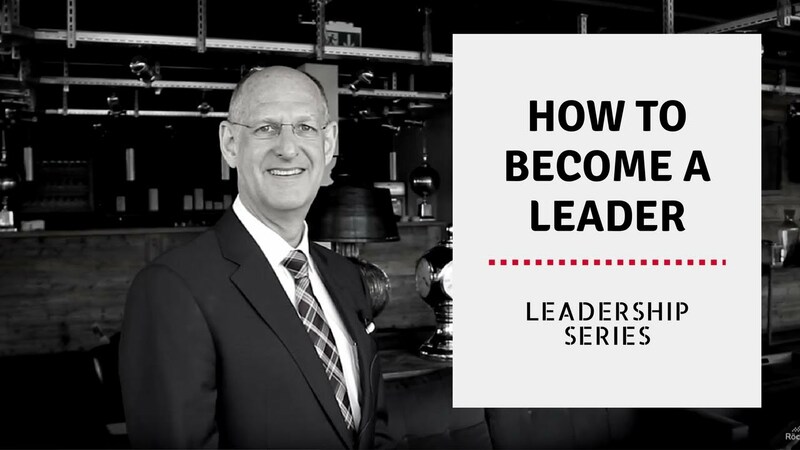 During 2 years, I produced several video interviews of high-level position people working in the hospitality industry as well as alumnis for Les Roches International School of Hotel Management. I used a 2 DSLR camera setup with 2 continuous light, an extra audio recording system (zoom H4) and a wireless lavalier mic system.